When you have a young one you are bound to be hit with diaper rash. It is a very common thing for children. My son has been actually getting diaper rash a lot lately and I have been putting on the baby butz cream and it has been helping a lot. It is really thick in consistency and has been a lifesaver this week. I have used a lot of diaper creams in the past but this one seem different a different texture then what we are use to definitely a lot thicker. I do feel that this cream has helped and will continue to use it for months to come. And did I mention it's 100% natural. The reason for my purpose and passion for creating a diaper rash cream was born out of pure necessity. My first child was born with a rare syndrome, Cornelia de Lange. Since his birth, he has been in diapers 24 hours a day, 7 days a week which has forced me to learn a lot about diaper rash. My son spent endless hours at the Children’s Hospital during the first 3 years of his life. During his stay at the hospital he developed diaper rash and was treated with a cream formulated from the Hospital Pharmacy. 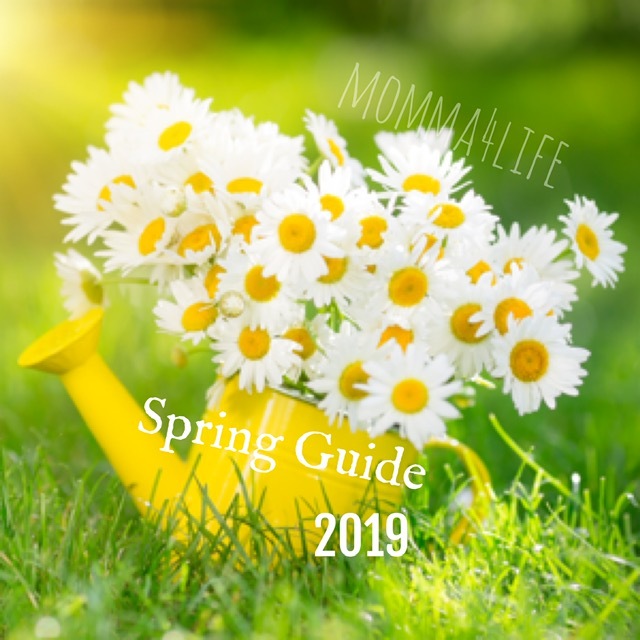 When the Hospital Pharmacy closed, I tried every diaper rash cream that was available, none were effective, and not one even came close to the product that was provided from the hospital pharmacy. My son had terrible bouts of diaper rash and was aways in pain. I was desperate to find a safe product that would prevent or heal his diaper rashes. Most of the leading brands have either perfume, alcohol or chemical ingredients. I decided to formulate my own diaper rash cream for my son, Demitri. Working in conjunction with a Consulting Research Chemist, I modified the formulation that was used in the hospital ensuring that all ingredients were natural. 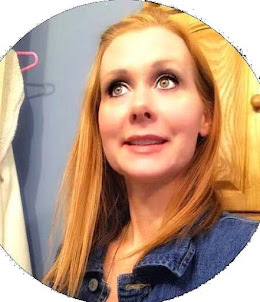 I wanted to make sure the product was safe, effective and would meet Canadian Health Standards, so I submitted the formulation to Health Canada for their review and approval, and have subsequently been provided with a Natural Health Product Number (NPN). In the seven years I have been using my cream on my son he has never had diaper rash. My cream (Baby Butz cream) works better than any other diaper rash cream on the market. It is both more safe and effective than the big commercial brands. I will never have to worry about diaper rash ever again and neither will you if you use this cream. Many Pediatricians across Canada are handing out samples of Baby Butz cream to their patients. 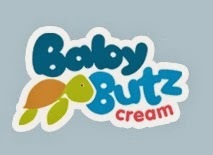 Baby Butz cream is being used in several hospital neonatal units. 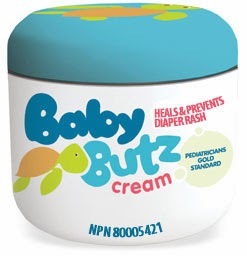 Baby Butz cream will Prevent, Soothe and Heal diaper rash. Baby Butz cream meets the Gold Standard of Pediatricians. Baby Butz cream is made from 100% natural ingredients and is 100% safe. I, Majda Ficko, guarantee that Baby Butz cream will work better than any other diaper rash cream or your money will be refunded. Baby Butz Cream is a diaper rash cream that is licensed as a Natural Health Product in Canada, NPN 80005421 and FDA registered. Would you like to win your own Baby Butz?? Just enter below for your chance to win!!! !